Fresh Sugar Lip Serum Advanced Lip Therapy is an anti-aging treatment for your lips and entire lip contour area. 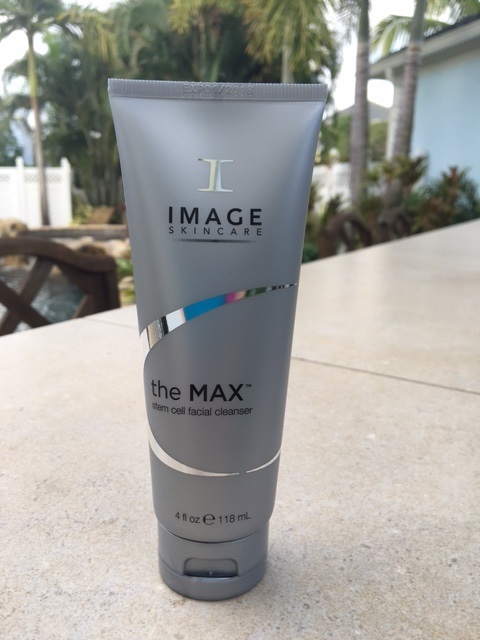 It is formulated to nourish and improve the definition around the lips while visibly reducing and smoothing fine lines for younger looking, fuller lips. I purchased the Fresh Sugar Lip Serum from Sephora ($36) since I have been battling chapped, dehydrated lips and I have also been noticing the fine lines develop on and around my lip area. It’s subtle, but I notice it. My lips just don’t look as youthful as they used to. I also have a bad habit of picking at my lips when any sign of a dry, flaky spot pops up – bad habit! 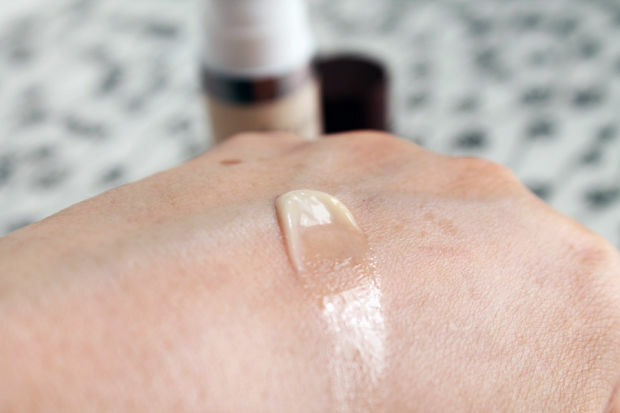 So….this serum came to my lip rescue, and I found it to be the ultimate age-defying lip treatment! 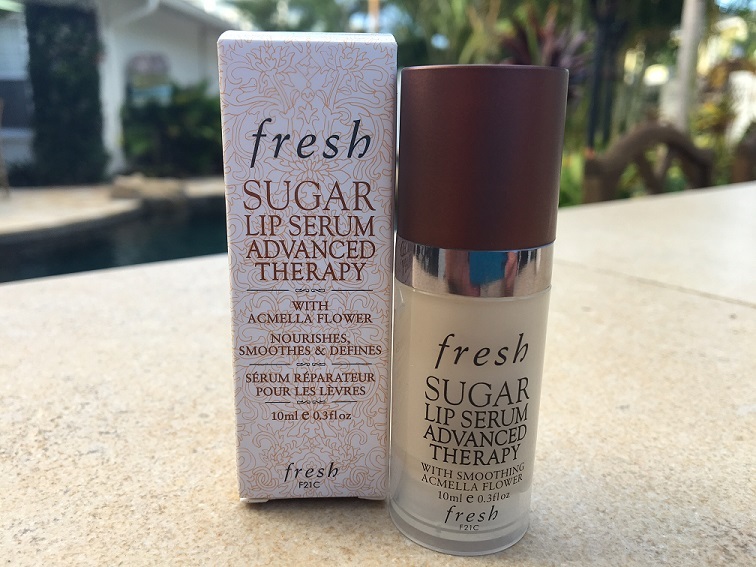 What Makes Fresh Sugar Lip Serum Advanced Therapy Different? What makes the Fresh Sugar Lip Serum different than other lip treatments is for one, the consistency. This is not your typical lip balm – this is a lotion like serum for your lips and surrounding area. And even though it’s made with sugar, there is no sugary grit to it like some of their lip scrubs – it’s a completely smooth serum. I’ve never used another product that you can rub onto your lips and also rub all around the outside edges of your lips onto your skin, except for one and that’s Lifecell (my top anti-aging cream that’s also a lip treatment). Another unique feature of the Fresh Sugar Lip Serum is that it comes in .3 oz pump. I love pumps for anti-aging products. 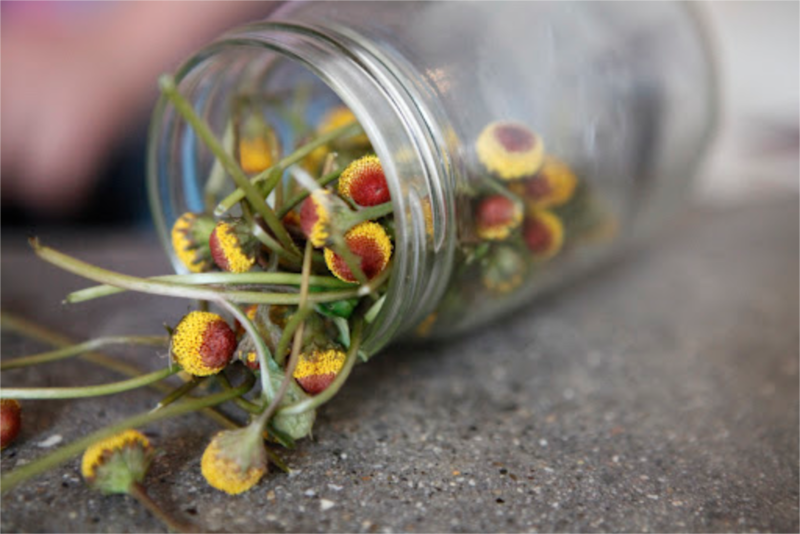 Airtight containers keep the ingredients fresh and it’s easy to travel with. You only need to apply very light pressure to the pump to dispense the tiniest amount. The directions are to spread over clean lips in the morning, and over the lips plus the surrounding contour area at night. I found it to absorb right away into a matte finish. It’s not sticky or glossy so you can apply your lip liner and lipstick or lip gloss right over it for a flawless finish. 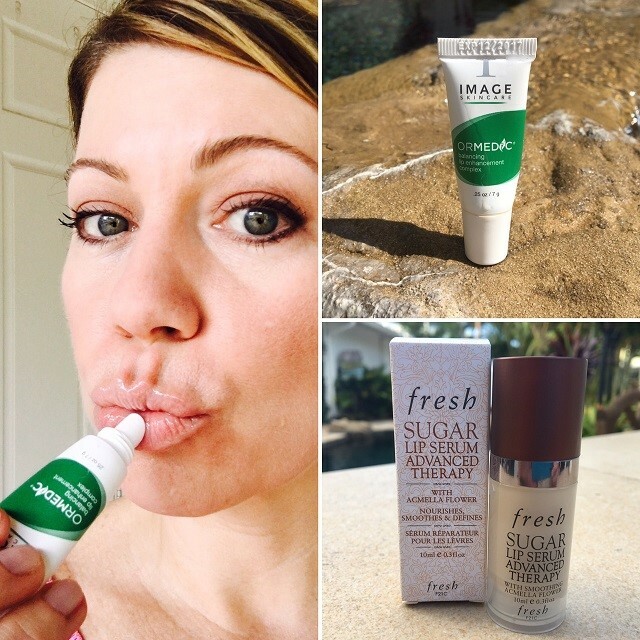 The Fresh Sugar Lip Serum is formulated WITHOUT parabens, sulfates or phthalates (big plus)! Research results report that 97% of people immediately felt lip roughness decrease and that lips were moisturized and more supple. 94% felt their lips and lip contour area were immediately nourished and soothed. 91% felt their lips were immediately regenerated. Does Fresh Brand Test on Animals? While I was researching ingredients of the Fresh Sugar Lip Serum on a well known website that I use, they reported that the Fresh brand of products tests on animals. I have experienced great results using the Fresh Sugar Lip Serum. I’ve been using it for two months now and my lips are completely healed. In fact, they pretty much healed immediately upon using this product for the first time. I haven’t had one day where my lips were dry, chapped or flaky and I haven’t picked at my lips because there’s nothing to pick at! I like the lotion-like consistency which absorbs right away leaving just a natural, supple feel to my lips. 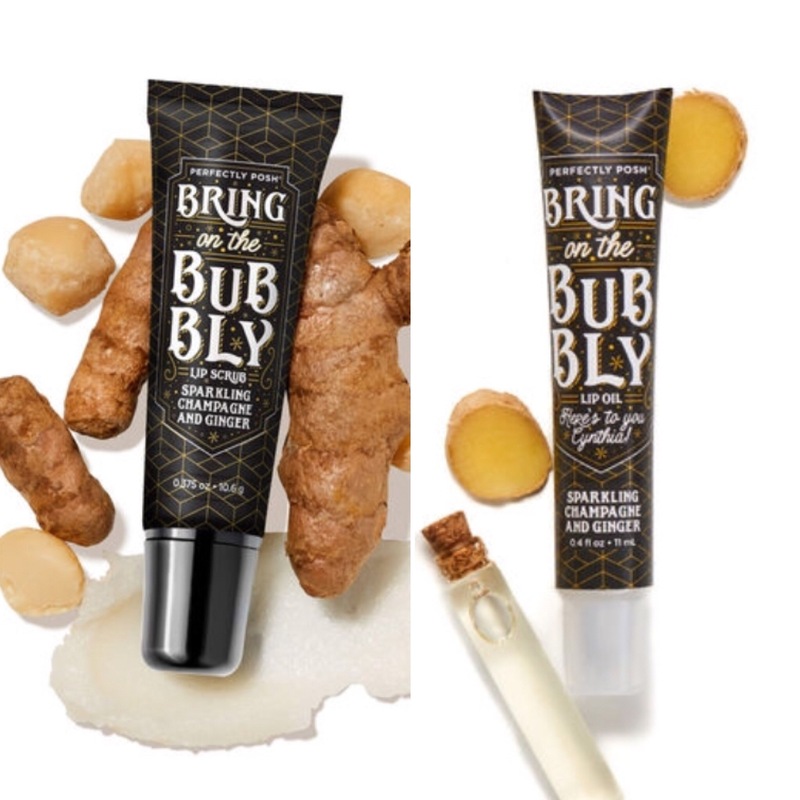 I love that I can rub it all over the skin of my surrounding lip area to smooth the fine lines of my lip contours for further anti-aging benefits. If I’m wearing makeup, I can easily apply either lip liner and lipstick or just put lip gloss on top of it. I read some other reviews of this product and some reported it feeling filmy, but I didn’t think so at all. It just absorbs and I don’t even know it’s there. It is best to seal the lip serum with a lip balm, lip plumper or lip gloss to keep the moisture locked in for added protection. Since I didn’t really notice that the Fresh Sugar Lip Serum really “plumped” my lips or increased lip volume, I’ve been using the Image Skincare Ormedic Balancing Lip Enhancement Complex OVER the Fresh Sugar Lip Serum and this combo has given me optimal results! I prep the lip area with the Fresh Sugar Lip Serum, and receive the anti-aging benefits for not only my lips, but for my lip contours and surrounding skin, and then I lock in the moisture and increase my lip volume with the Ormedic Lip Complex. Rachel, your review is spot on! I live up north in a cold climate and I love using the Fresh serum to keep my lips hydrated. It does a great job but I’m intrigued by Idol Lips. Would this work well as a lip plumper for more volume over the Fresh serum? Does it sting or burn? Thanks. M.
Hi Monica, thanks for your question. Idol Lips is a highly moisturizing lip plumper, but it does NOT sting or burn like some lip plumpers (remember Lip Venom? That stuff burned and tasted really strong). Idol Lips would work great over a product like Fresh Lip Serum to lock in the moisture and plump those lips!